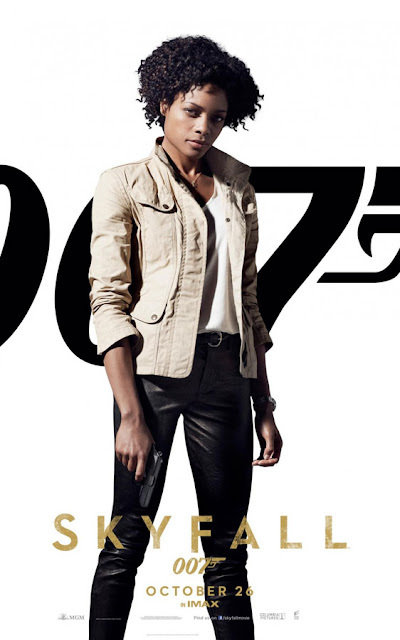 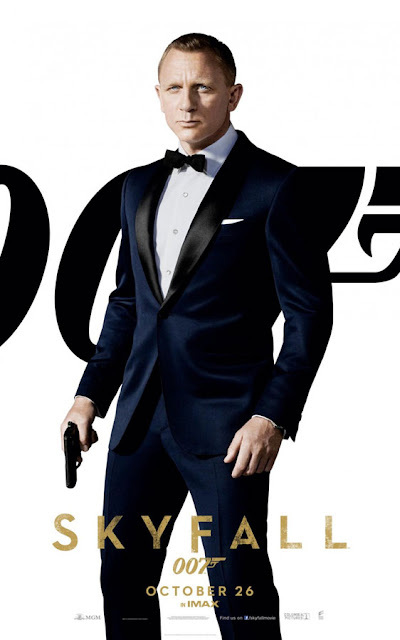 Sony Pictures and MGM have released two features trailers and a host of character posters for the 23rd James Bond movie, 'Skyfall.' 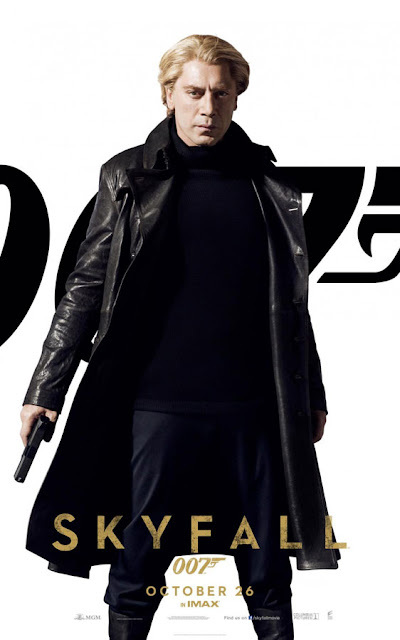 Directed by Sam Mendes and staring Daniel Craig, Javier Bardem, Dame Judi Dench, Naomie Harris, Berenice Marlohe, Ralph Fiennes, Albert Finney, Ben Whishaw, Helen McCrory, Ola Rapace and Tonia Sotiropoulou. Skyfall opens in theaters and IMAX on November 9 for the US, October 28, for Ireland the UK.